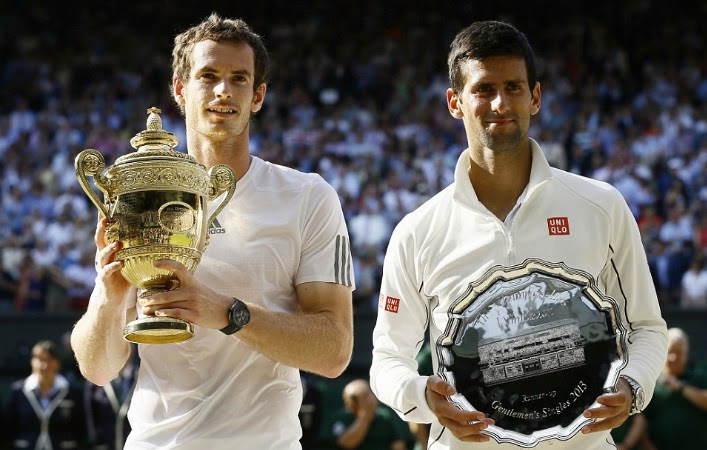 So here we are with Novak Djokovic vs Murray final on 7th July 2013 which will be a massive game for both the players, Andy Murray who missed Roland Garros to prepare for Wimbledon this year will be looking to aviod the 2012 result when Roger Federer beat him in the final last year, on the other hand Djokovic who reached 3rd consecutive final in the major this season will be looking to put the dispointment of losing to Rafael Nadal in the final of Roland Garros, behind him when he takes centre stage with Murray at SW19 on july the 7th. 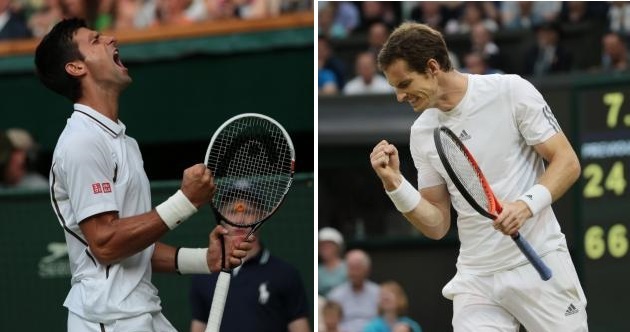 Now we have a mouth watering prospect of two best player in the world with World No.1 Djokovic hoping to win his 7th Grand slam and 2nd Wimbledon title while Murray so desperately want to be the first british in open Era to win the wimbledon title. 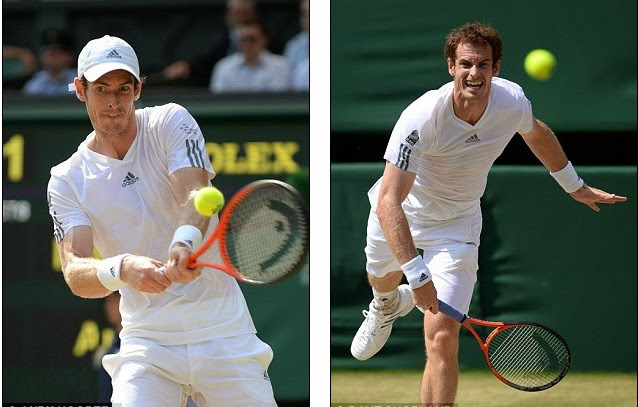 Murray’s road to Final has been pretty good, and he has been getting better with every game. In the quarterfinals against Fernando Verdasco of spain he struggled early on in the match and lost the first two sets but came back really strong and win the match in a epic 5 sets, in the semifinal he beat Polish player Jenowicz in 3-1 win what looked like a comfortable eveing for Murray. Djokovic on the other hand passed the scary test of Juan Martin Del Potro in the semifinals, what was a longest match of the season went right down to the wire and Djokovic came out 3-2 winner in the deciding set, when in the Quarterfinals he made easy work of Tomas Berdich. Here is the overall h2h record for two of the top seeds in last 2 years, Novak Djokovic is leading with 11 match to 7 and in the finals they are equal with 4 wins a piece.